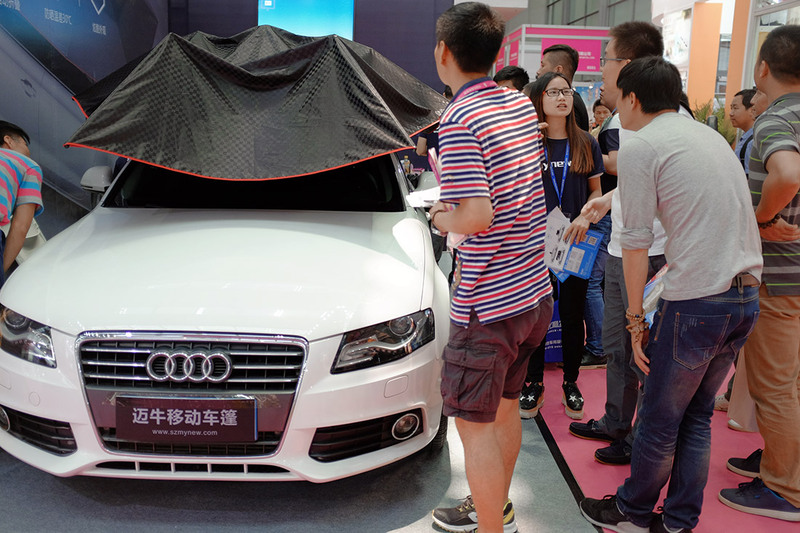 MYNEW Car Umbrella | The first Launch in Shenzhen Gift show in APR. 2016. 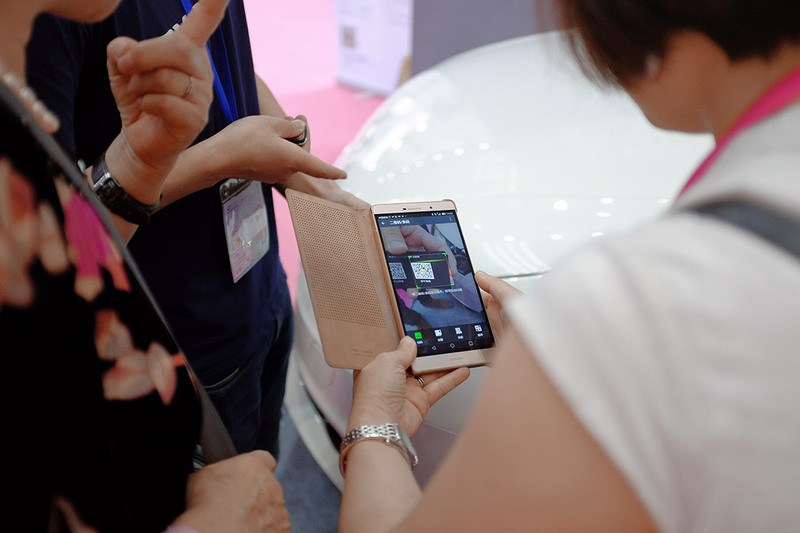 This is the first Launch of MYNEW portable automatic car umbrella which developed by Shenzhen MYNEW Technology CO.,LTD. 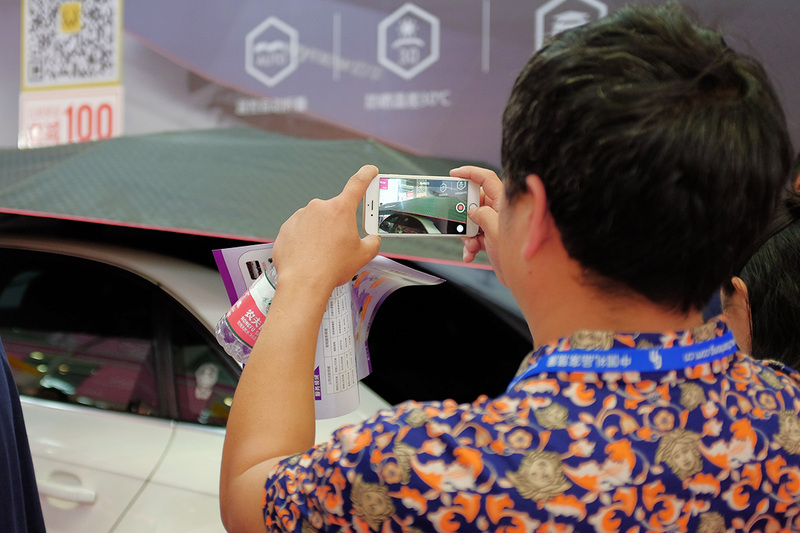 Visitors and buyers are attracted by the innovative idea & creative technology of this totally new automatic car shade. 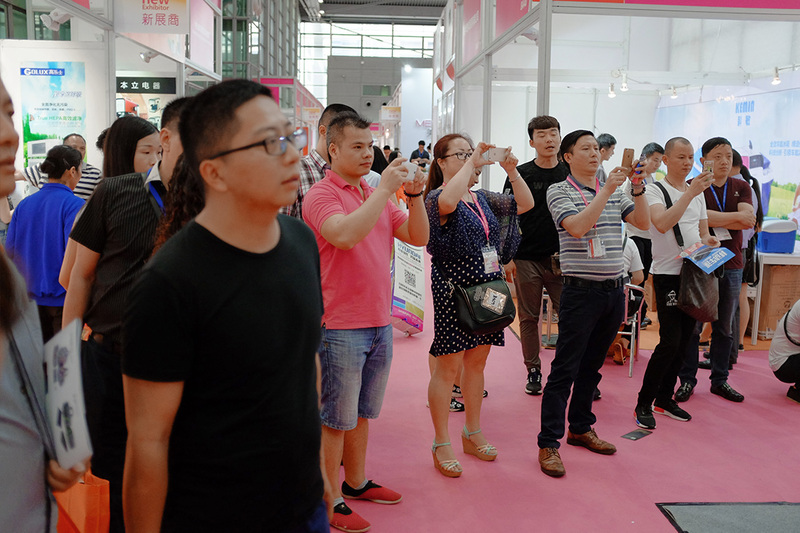 MYNEW booth is crowed by visitors all the time during the whole exhibition. 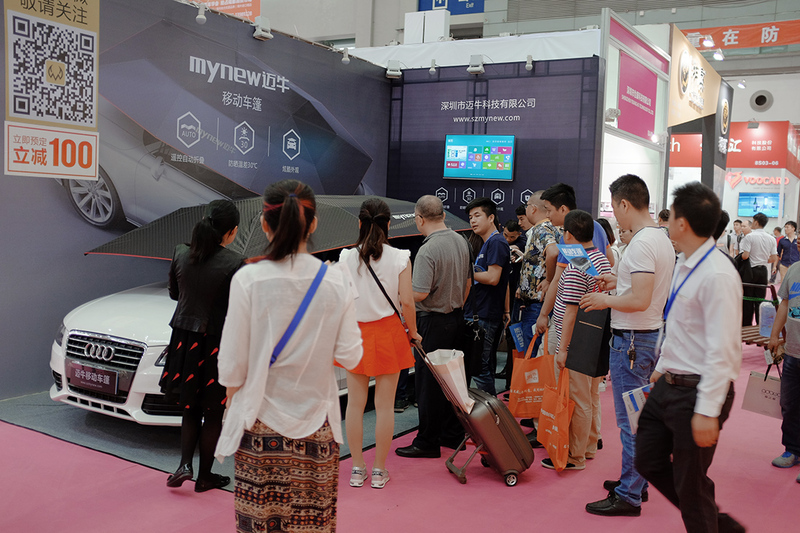 More than interest, visitors are excited to share this new product on different social media, such as Weibo, Wechat etc..
the wonderful explanation of technology points and function of the car umbrella by MYNEW staff . Most of the buyers are hold up their thumb after firsthand experienced the quick & easy installation and operation . 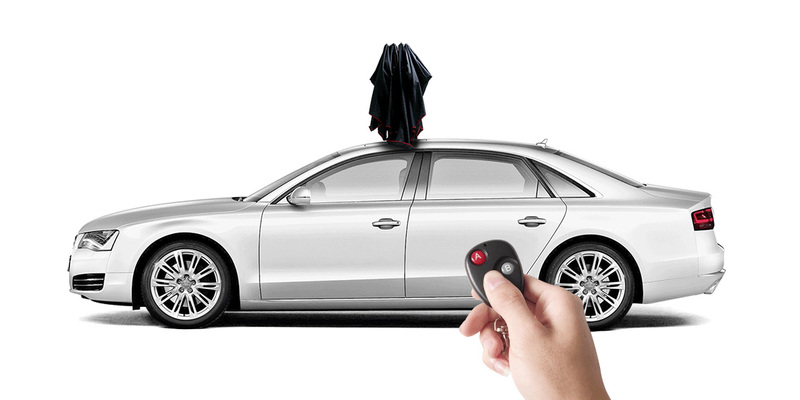 buyer how it works and what kind of purpose it will be after use automatic MYNEW car cover . 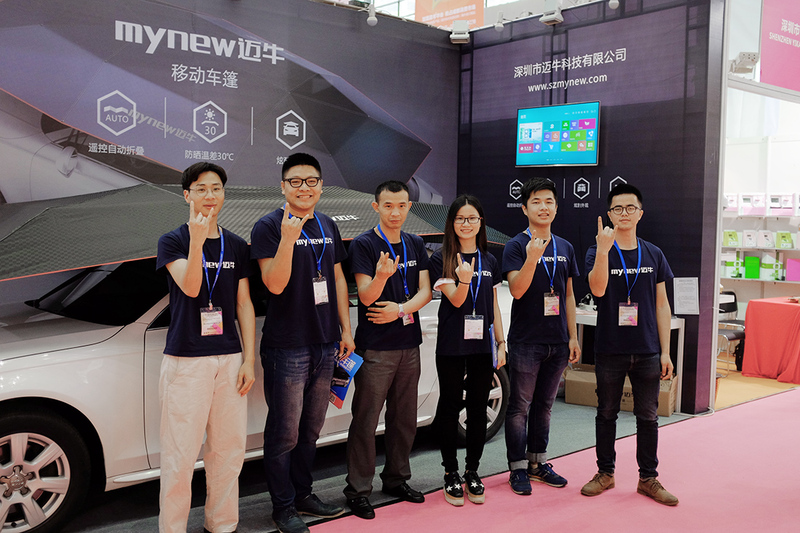 After the LAUNCH ,a new concept was proposed that MYNEW would aiming to offer a “movable home” to each car lovers . 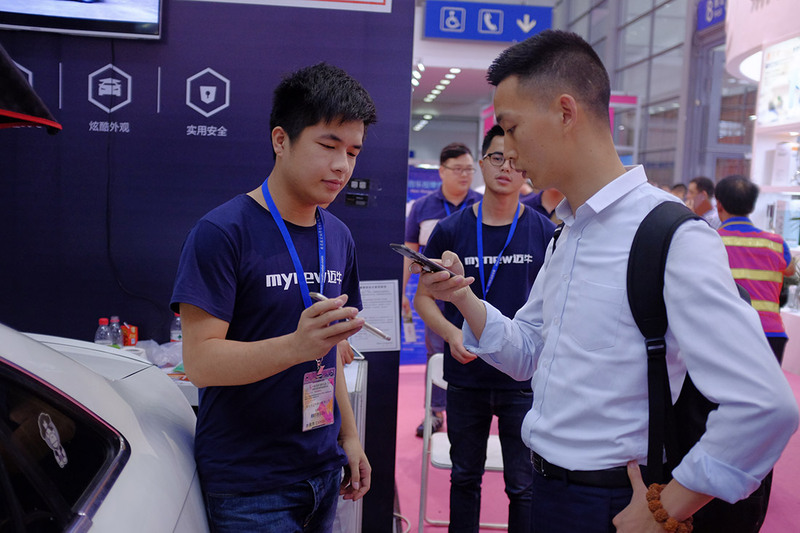 And the reaction of the market also encouraged MYNEW to invest more in their product and marketing . 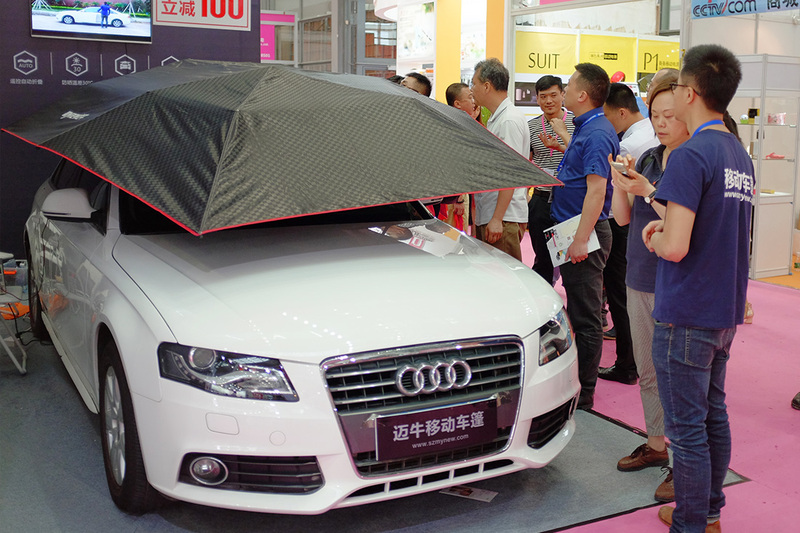 product and make MYNEW car umbrella to be a world famous brand.